Welcome to the Blue Cross volunteering opportunities page! We rely on our fantastic team of dedicated volunteers to help us all over the country and we would love for you to join us. If you're for pets - we're for you! 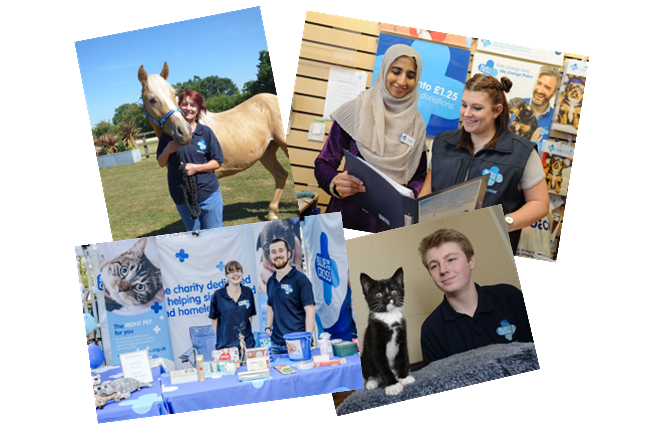 We have a large number of volunteer roles available across the UK so whatever your interests, skills and experience; and however much time you have to give, we hope to find the right role for you so you can help us to help more pets. Please use the menu panel to the left to browse our volunteering opportunities by location and to find out more. Once you have seen a role you would like to register an interest in, please click on 'fill out an application form' to apply! Kelly and the team at our Torbay centre are looking for foster carers to join their team. 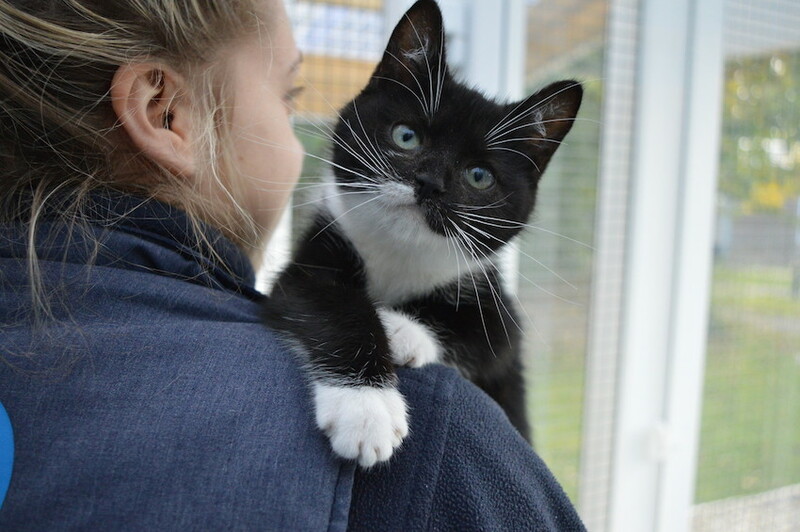 Our wonderful team of foster carers look after pets in their homes for Blue Cross until they can find their forever homes with new families. Its perfect if you love pets but you aren't able to commit to having your own. If you're interested, click here to see more details and apply online. Some Blue Cross volunteers in action! 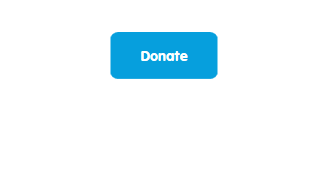 If you'd rather donate to help pets in need, just click on the button below to be taken to our donation page.